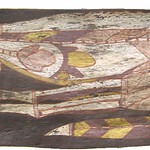 Lars Gunnar and Niels Holger Anderson, for whom this collection is named, are the adopted sons of Jutta Fischer (Herrmann) Anderson and her late husband, Rolf-Dieter Herrmann. 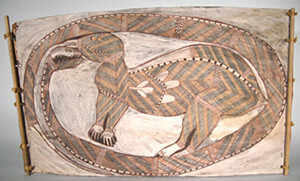 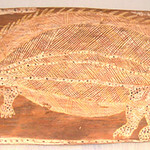 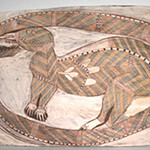 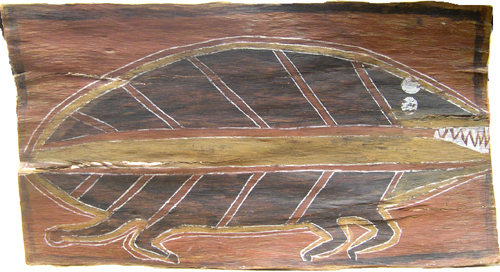 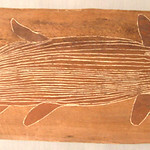 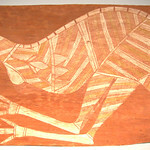 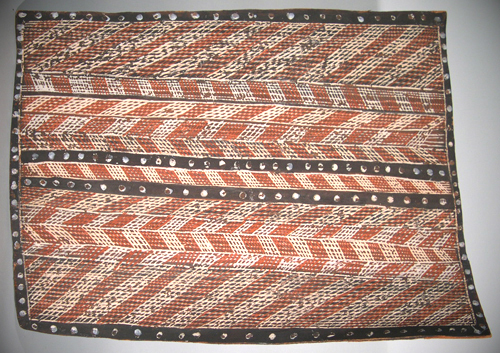 Donated to Luther in the spring of 2004 by Jutta, this collection consists of eight Australian Aboriginal Bark paintings from Arnhem Land. 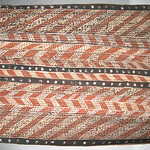 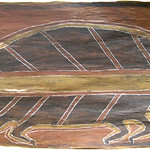 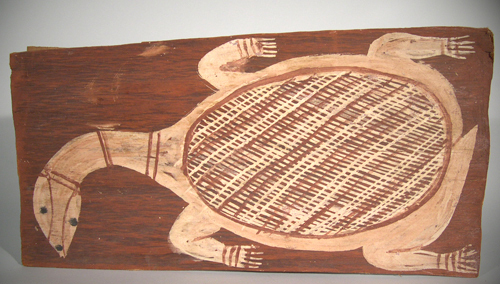 Most of the collection originated in Oenpelli, an Aboriginal settlement in Australia's Northern Territory. 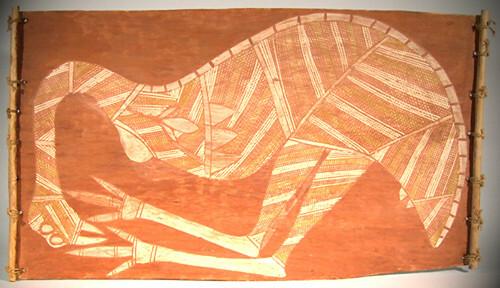 Art of the region is stylistically distinct and is known especially for its "x-ray style" in which the artists depict what they know rather than what they see. 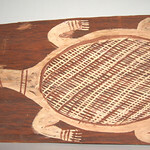 Additional Aboriginal artifacts were donated by Jutta (Herrmann) Anderson and are maintained by the Department of Anthropology, Sociology, and Social Work.